Pilates for Skiers is a stunning full-color paperback book that is available now on Amazon. Pilates for Skiers is also a book for Pilates instructors to help give the instructor specific exercises that are transferable to skiing. What will Pilates for Skiers teach me? How to strengthen the core. How to align your spine, knees, hips and feet. How to strengthen smaller muscles and ligaments around your knees. How to use the breath more effectively so breathing at altitude becomes easier. Bridget Ericsson has been a PSIA certified Ski Instructor for over 25 years. She holds personal training certifications with ACE and ISSA. She also holds her PMA Pilates certification. She has created an effective and safe system for skiers to make incredible gains on the mountain through her first book: Pilates for Skiers! "Doing Pilates with Bridget has changed my body, specifically my core strength. Core strength is super important as we age!" 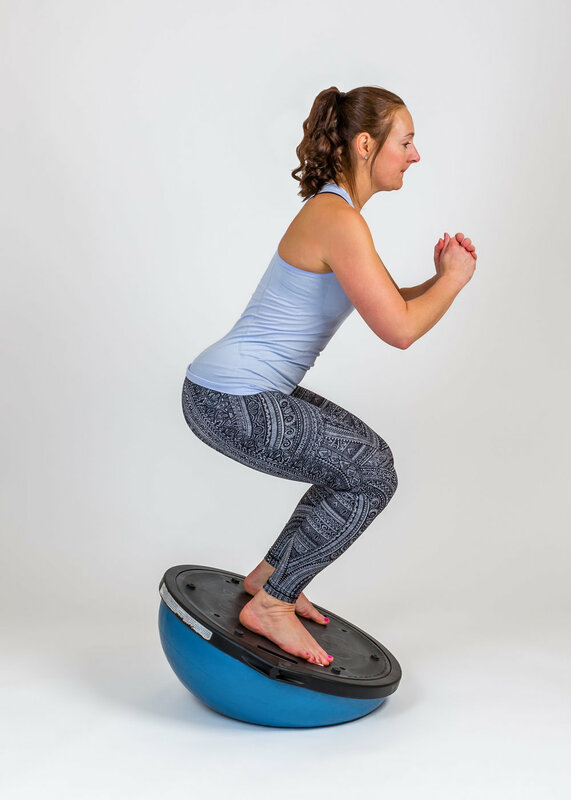 "I was very imbalanced but with Bridget's help through Pilates I am now climbing mountains." "I had put skiing on the back burner due to injuries. Working with Bridget has helped me build back my strength so that I can once again ski bumps." Pilates for Skiers is available now on Amazon! Wonder Works Fitness is a small at home Pilates studio which opened in 2011. The studio specializes in 1-on-1 private sessions. Wonder Works Fitness services clients and friends in the surrounding area of Green Mountain, Colorado. Wonder Works Fitness also specializes in ski fitness training and post-injury rehabilitation fitness. Design by Alexander Design Co.